Comprehensive mental and physical health care is the focus of a first-of-its-kind multidisciplinary collaboration at UTHealth Houston that embeds mental health professionals into UT Physicians OB-GYN clinics to streamline care. 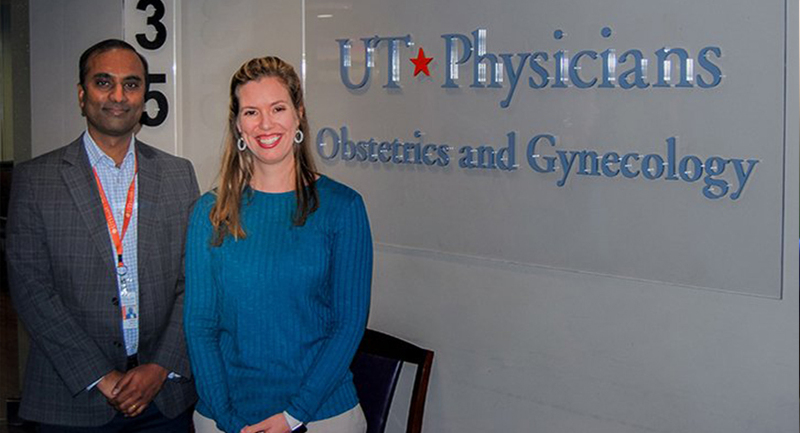 Expanded services now available in Greater Heights As part of the UT Physicians mission to expand specialty care outside of the Texas Medical Center, a new clinic has opened in Greater Heights that will focus on obstetrics and gynecology, gynecologic oncology and gastroenterology. UT Physicians Reduces Costs and Improves Outcomes of Obstetric Patients UT Physicians received a bonus check of more than $101,000 from Community Health Choice for its successful efforts during a pilot study to lower costs and advance the care of pregnant women and their babies.